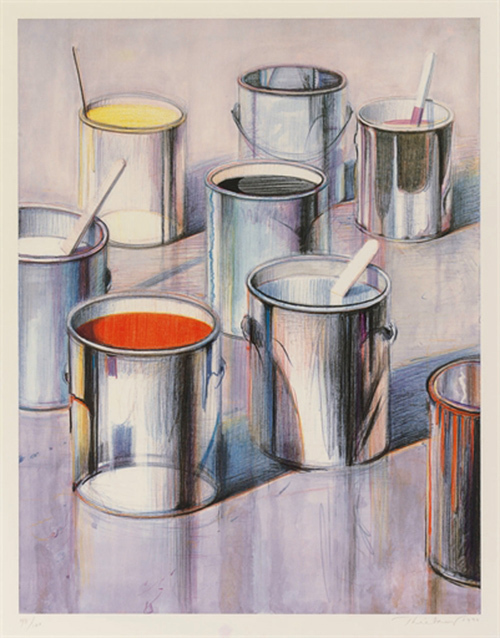 Description: Lithograph printed in colors, 1990. Signed in pencil, dated, numbered 98/100 (total edition includes 10 artist's proofs), on Arches paper, with the blindstamp of the printer, Trillium Graphics, Burbank, CA, published by the Chicago Arts Expo, Chicago.Image size 29.75 x 23 inches. Artwork is in excellent condition. Certificate of Authenticity included. Additional images are available upon request.